Revolutionary Anti-aging product! That solves all your problems! Use as the last step of the basic skin care process. Apply evenly to face and neck evenly and thoroughly. 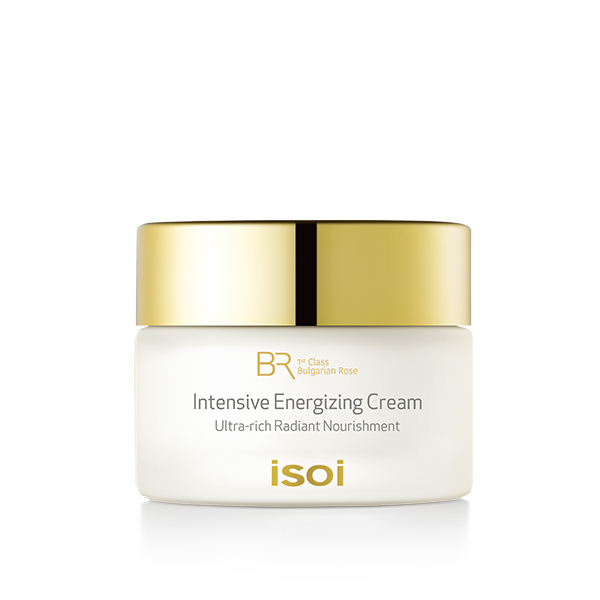 The Bulgarian Rose Intensive Energizing Cream could also be mixed with energizing oil (1:1 ratio) and used as a sleeping pack.